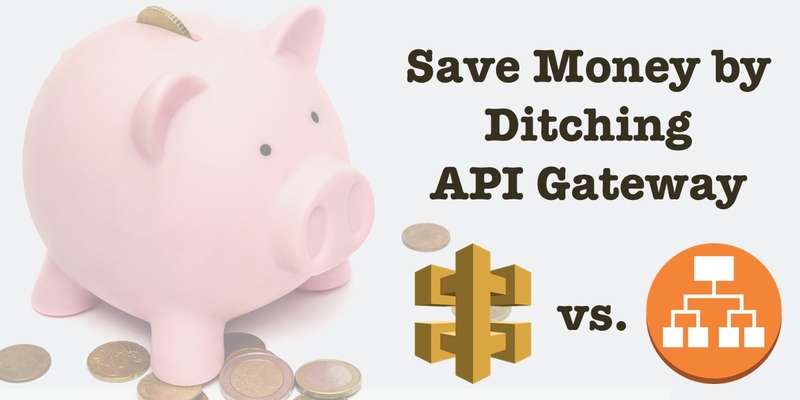 Replacing API Gateway with Application Load Balancer could save you thousands of dollars on your bill every month. API Gateway is a great product, and offers a generous free tier. For personal projects and small sites that need one or more serverless APIs, it may be all you ever need. But, if your site is larger and gets a lot of traffic to your APIs, API Gateway might be the least cost-effective serverless service you use.